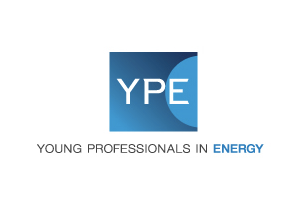 Young Professionals in Energy (“YPE”) is a non-profit energy industry networking organization with over 25,000 members worldwide. YPE is dedicated to providing a forum for networking and career development for professionals in the global energy industry. YPE runs a year-round calendar of events in 25 chapters around the world. Please click here to see our calendar of upcoming events.